Experience the seder with this iPad Haggadah! 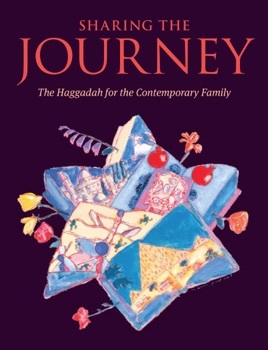 The inclusive text, commentary, and magnificent original artwork in this new Haggadah will make all family members and friends feel welcome at your seder. Young and old, beginners and experienced seder participants, will experience the joy of celebrating Passover together with clear step-by-step explanations, inspiring readings on the themes of justice and freedom for all, and opportunities for discussion. This e-version includes songs to sing along with, and notes for the seder leader.